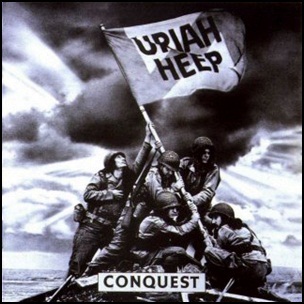 In February 1980, “Bronze” label released “Conquest”, the 13th Uriah Heep album. It was recorded in 1979, at “The Roundhouse Recording Studios” in London, and Gery Bron, John Gallen and Ken Hensley. 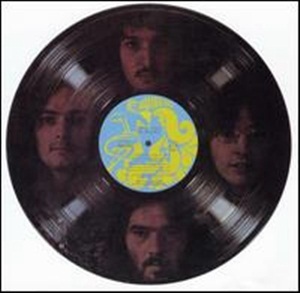 In April 1972, ”Aquarius” label released “On Record”, the second April Wine studio album. It was recorded in 1972, and was produced by Ralph Murphy. All tracks by Myles Goodwyn except where noted. 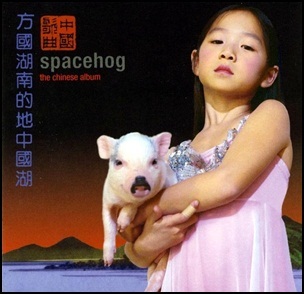 On March 10, 1998, “Sire” label released “The Chinese Album”, the second Spacehog album. 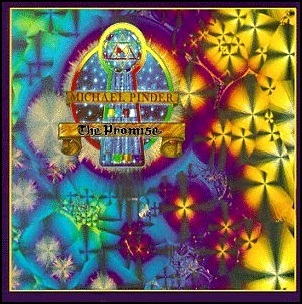 It was recorded in 1997, and was produced by Bryce Goggin, Royston Langdon, Antony Langdon, Jonny Cragg and Richard Steel. All tracks by Royston Langdon except when noted. 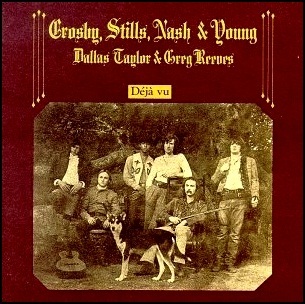 On March 11, 1970, “Atlantic” label released “Déjà Vu”, the second Crosby, Stills & Nash album and the first in the quartet configuration of Crosby, Stills, Nash & Young. 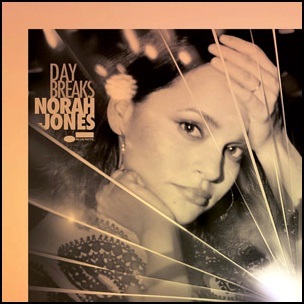 It was recorded July – December 1969, at “Wally Heider’s Studio C” in San Francisco and “Wally Heider’s Studio III” in Los Angeles, and was produced by David Crosby, Stephen Stills, Graham Nash and Neil Young. In 2003, “Rolling Stone” magazine ranked “Déjà Vu” at number 147 on its list of “500 Greatest Albums of all Time”. The album was certified 7 x Platinum in US by “RIIA”.